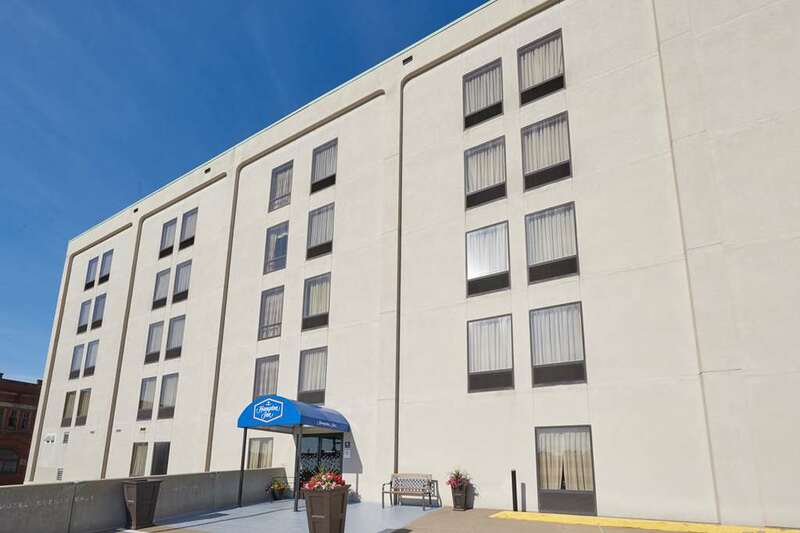 Our hotel*s convenient downtown location is approximately 12 miles from the Akron-Canton Airport. We offer Hampton*s free hot breakfast free WiFi and passes to the Massillon Recreation Center. We are close to all local businesses blocks from Ohio Erie Towpath Trail with many local flavor and chain restaurants within walking distance. Stay just minutes from Canton and the Pro Football Hall of Fame.